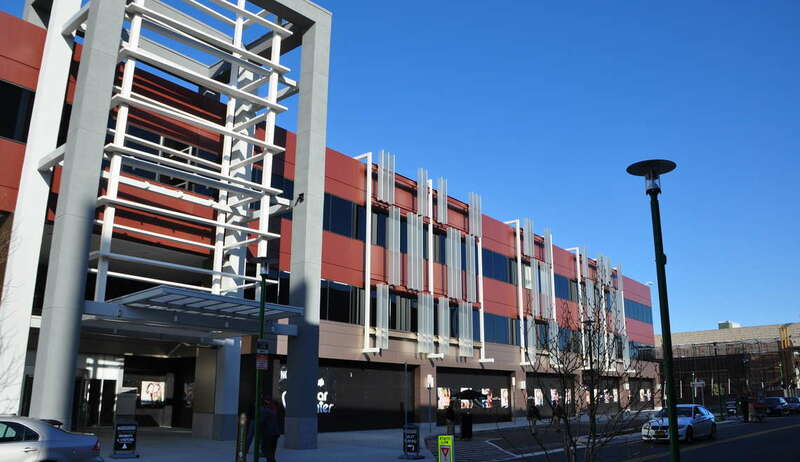 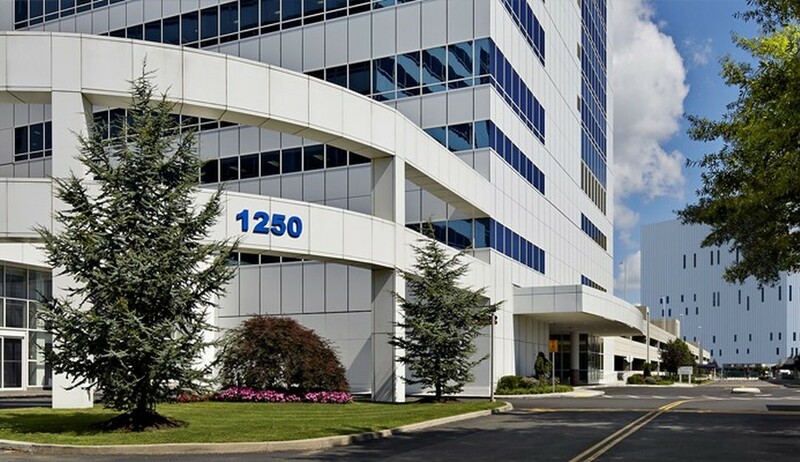 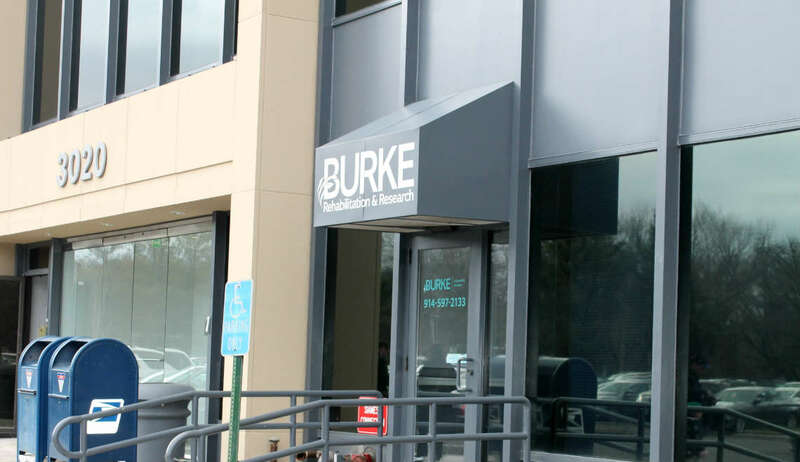 Whether you are a former inpatient looking to continue your progress with outpatient therapy, or a community resident seeking first time outpatient treatment, you can have access to rehabilitative services on Burke’s main campus in White Plains and at our satellite outpatient locations in Mamaroneck, Purchase, Somers, Armonk, Yonkers (Ridge Hill), Yonkers (Executive Plaza), the Bronx (Westchester Avenue) and the Bronx (Hutch Metro). 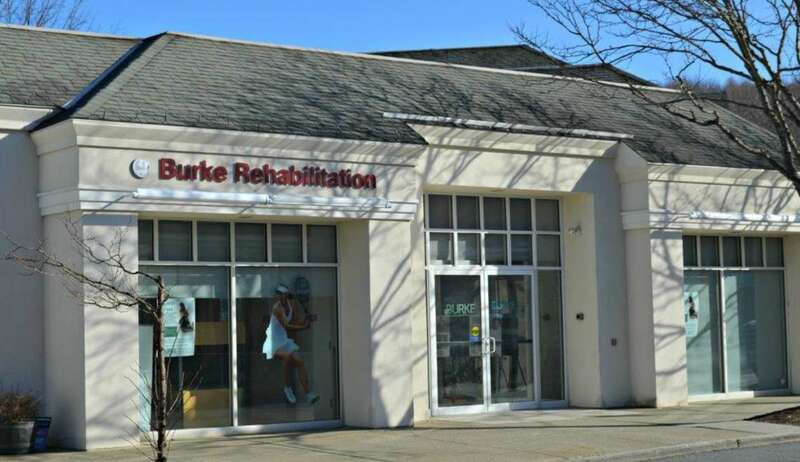 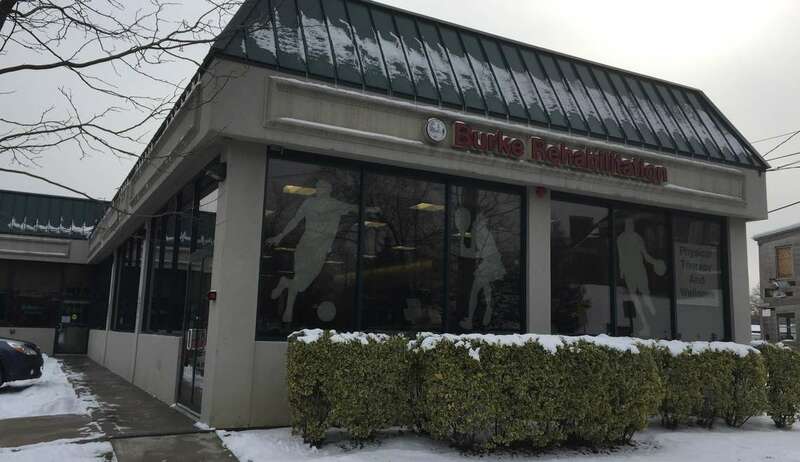 Our locations throughout Westchester County and the Bronx make it easy and convenient to receive the high quality of rehabilitation services you have come to expect from the Burke Rehabilitation Hospital. 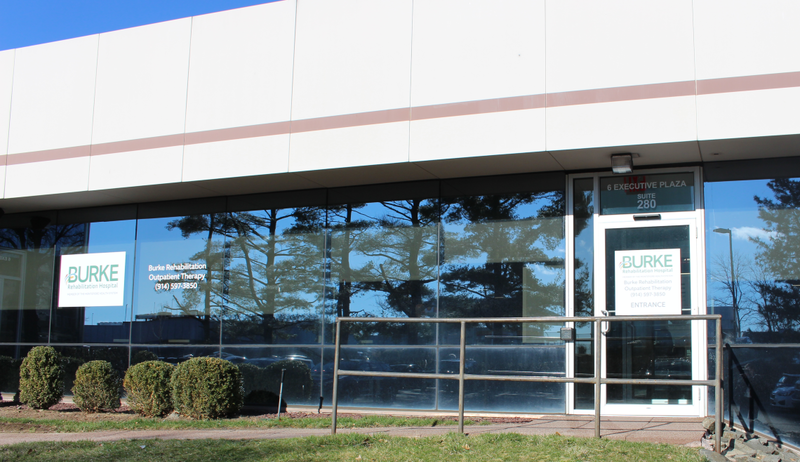 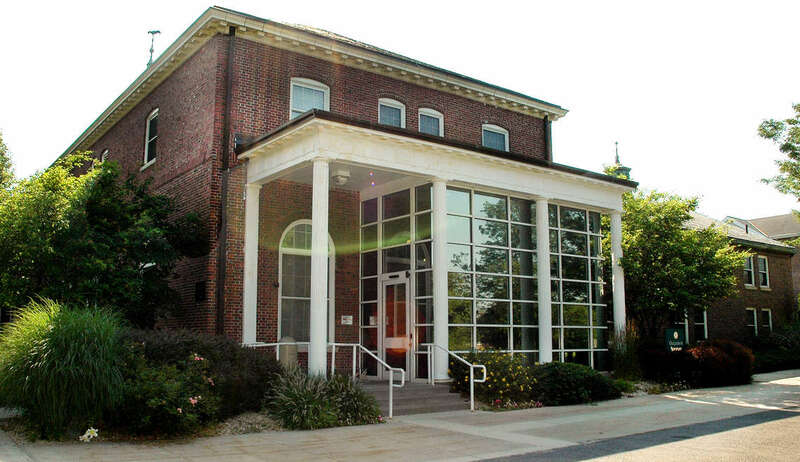 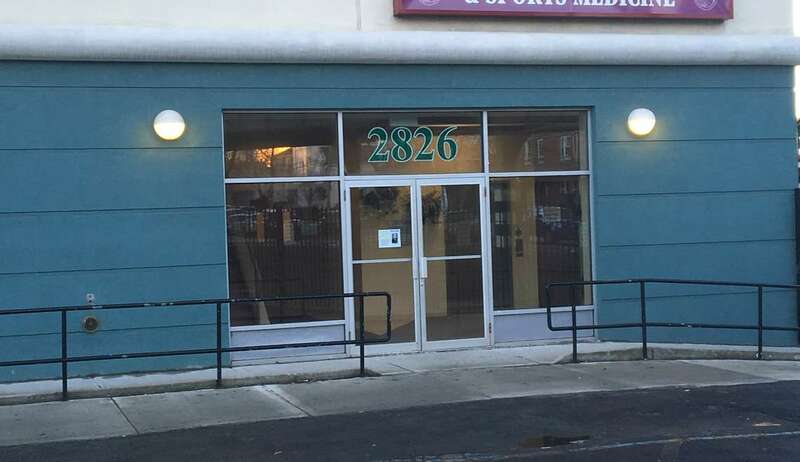 For general information about outpatient programs or services, call (914) 597-2200. 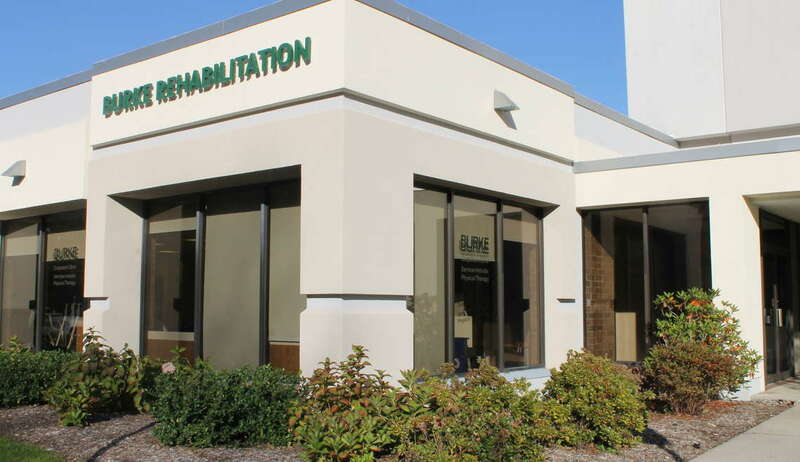 Additional phone numbers by location are listed below.